This half-day entrepreneur training course is an awesome ‘Entry Level’ introduction to the POWER of our information and a fantastic sample of the power of the World’s Most Practical Business Course Online – The Academy of Business Mastery. 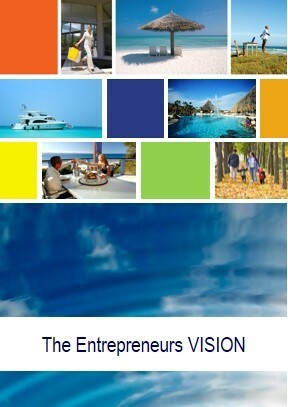 The Entrepreneurs VISION Course is excellent for all business owners to accelerate their business’ profit growth – whether you have one year of experience in owning a business, or ten or more. Business growth and success are all about getting clear about priorities, especially with your own time. It’s about investing your time wisely, to make slow and constant progress every week. That’s the entrepreneur’s mindset, the course will expand on more. Rapid profit increases can result from getting clear of what strategies and types you need to focus on, and this awesome course will reveal those strategy types and priorities to accelerate your business growth! Do you feel like you’re running a busyness and never seem to have any time, or are you regularly thinking about your business after going home for the night or on weekends? If so then you’re ready for a change for the better to be inspired to take your business to the next level with the Entrepreneurs VISION. The Entrepreneurs VISION Course will give you clarity of your dreams in life, your business goals and what you need to focus on as your number one priority to achieve your goals using strategies. Setting achievable goals, discussing them writing them into your workbook. 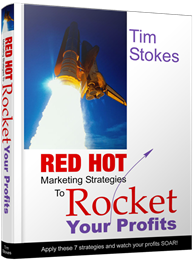 Strategy identification for what your business needs right now, to double the net profit. The course will introduce you to the 21 strategy types. These are the tools to build your business and without knowing all the tools, you can’t build a super profitable business. Plus… the course includes the powerful Business Growth Calculator tool, to plan the growth of your business with 8 powerful KPIs. The course is delivered online in a video conferencing room online and you’ll receive a workbook to fill in as we discuss and document high level entrepreneur principles of growth. The course investment is only $AUD397 – an absolute bargain for the power of the content.